When a woman has a home birth it is a unique and special experience. She labors in her own comfortable environment, surrounded by familiar sounds and smells, simple comforts and her chosen community of support. She can move freely, walk around her back yard, labor in a birth tub or in her own bed, all with minimal intervention. She may have intimate moments with her partner, and may have an older child present to witness the miracle of birth. There are limitless examples of how women follow their body’s powerful instincts and find their own best way to give birth when they feel safe, respected and supported at home. We enter the home of a laboring woman with loving, peaceful energy and a reverence for her birth experience. 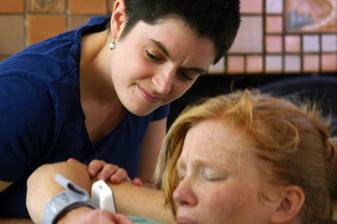 We watch, we listen, we assess the well-being of mother and baby, and we offer our support through words and touch. We are patient, knowing that women’s bodies open in the fullness of time, not according to a graph or specific timeline. We have many ideas for comfort measures, pain coping techniques and position changes, but for every woman our support is individualized, responding to her unique needs, desires and experiences. Luna Madre Midwifery places safety for mother and baby as the highest goal, which means that occasionally transporting to the hospital is indicated. We have spent time cultivating good relationships with doctors and nurses at local hospitals so that our transports are as smooth and professional as possible, and our clients are treated with the respect and kindness they deserve. We discuss why and how transports occur and make a plan with every client during prenatal care, so should the need arise we are well prepared. One of the primary reasons home birth with a skilled midwife is so safe for most women is because we have the knowledge and experience to detect when there is a problem and change locations. Hour long prenatal visits are monthly until 28 weeks, bimonthly until 36 weeks, weekly after 36 weeks until the birth. ​Waterbirth:You have the option of laboring and birthing in water at home. Water birth has been shown to have many benefits for both the birthing mother and baby. For more information on the benefits of water birth, please visit www.waterbirth.org. 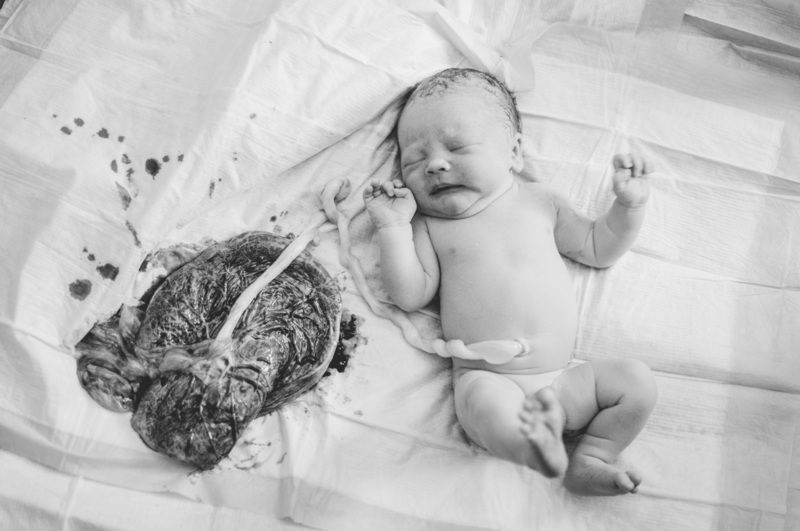 VBAC (Vaginal Birth After Cesarean): We can attend the births of mothers who have had a previous c-section. For more information on VBAC, please see http://vbacfacts.com/ as well as The American College of Obstetricians and Gynecologists statement regarding less restrictive guidelines for VBAC.